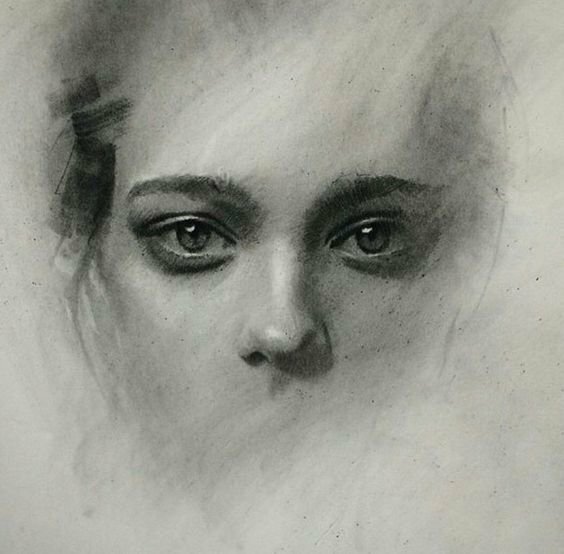 Drawing of a face using charcoal pencils. Hi steemians sharing with you a recent portrait drawing I did using charcoal pencils and a brush to blend the tones. I find the expression quite piercing with a hint of sadness. It didn't take too long to draw about 30-60 minutes. This is the drawing I was inspired from on pinterest. The source is unknown. Hi @iansart! You are very talented! Please, check our posting guide carefully. We have found an image similar to your drawing, it's important that you specify the source of your work to avoid confusions about copyright. 6-1 Content that copies another person's work and posts it as if it was his/her own. If you have practiced copying another person's work, you must specify the author and source. Eyes full of emotion.. amazing! You made more than 45000 upvotes. Your next target is to reach 46000 upvotes. Congratulations @iansart! You received a personal award!